What are the Benefits of a Support Group or Group Therapy? It can often be useful to join a support group or attend group therapy alongside, or instead of, other types of Counselling and Psychotherapy. Groups are very powerful as you are listened to by many people without judgement and some of the members may empathise with your situation. Sharing your experiences in this way can give you a feeling of empowerment. What Support Groups and Group Therapy are Available? 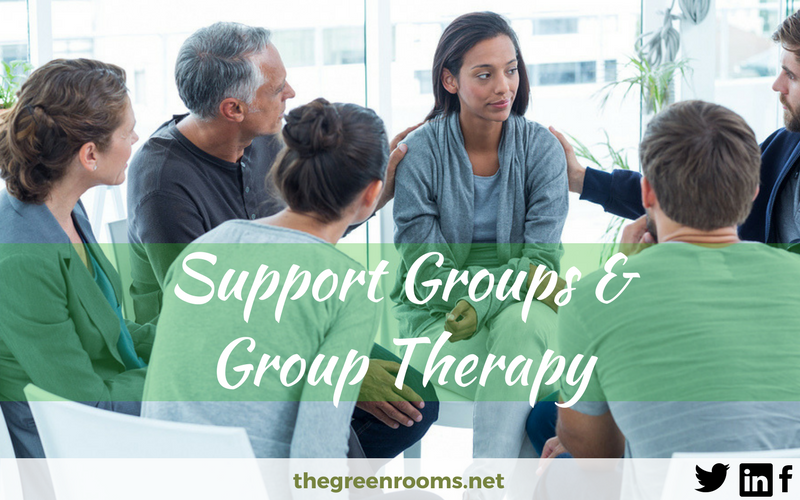 The Green Rooms runs a generic therapeutic group and specialist support groups when required. One of the most popular groups we have previously run is our ‘Weight Loss Psychotherapy’ Support Group. 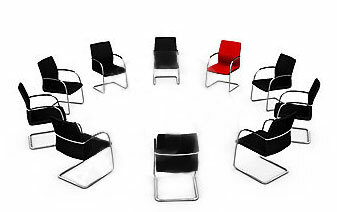 We also offer group facilitation for existing groups. Where are Support Groups and Group Therapy held? Support groups and group therapy are available at various locations throughout Glasgow and Newton Mearns. Please contact us if you would like to discuss group opportunities. Are Support Groups and Group Therapy Confidential? We require all our group members to abide by a confidentiality contract, agreed by each group individually.